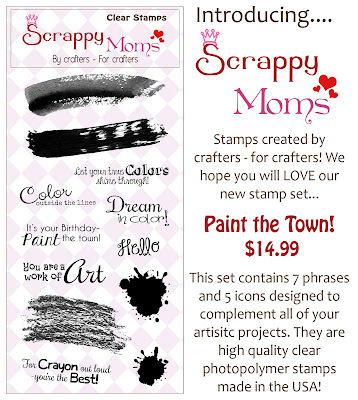 Scrappy Moms Stamps and Kadoodle Bug Designs Blog Hop! Welcome to the “OUR FAVORITE THINGS HOP”! 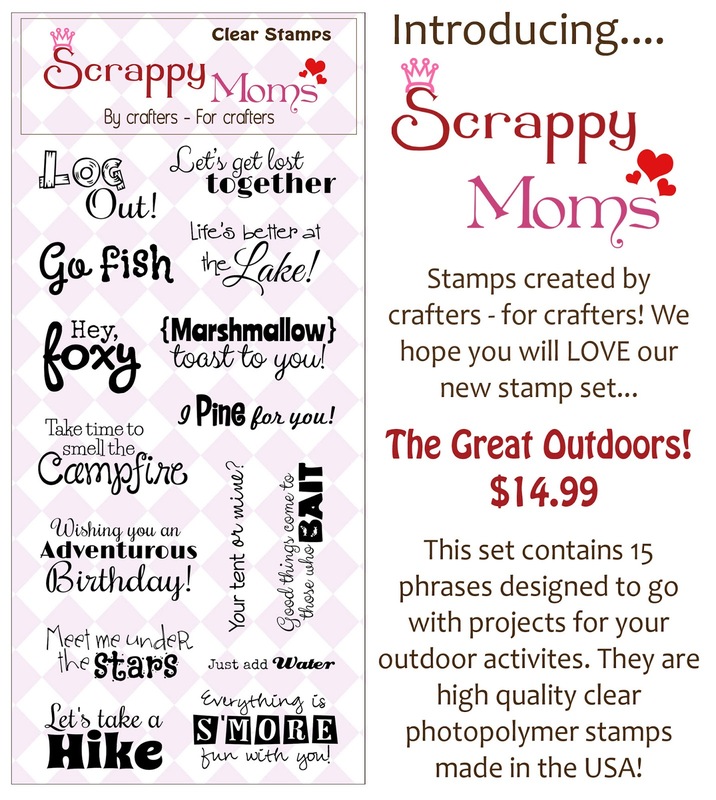 Brought to you by your friends at KaDoodle Bug Designs & Scrappy Moms Stamps! 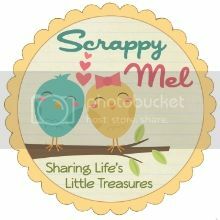 We would like to invite you to hop along with us today as we share with you the objects that bring us joy and fill our hearts with delight! 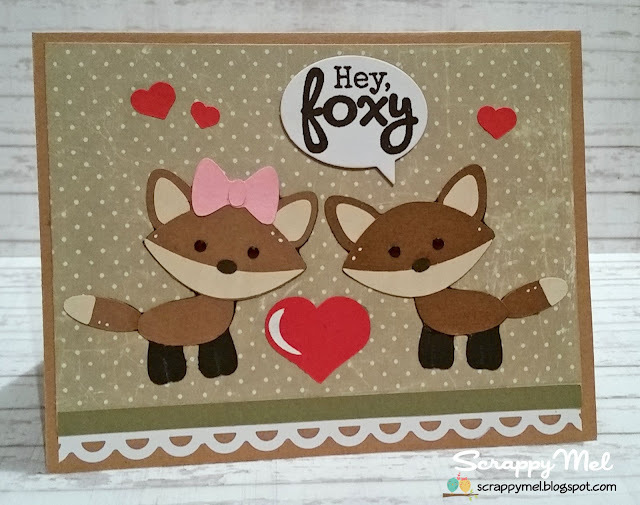 I hope you enjoyed my project - the next stop on the hop is the wonderful Mitzy! 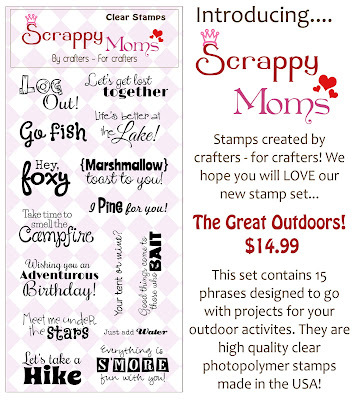 I will be back later today with my 1st projects using theses two new sets. 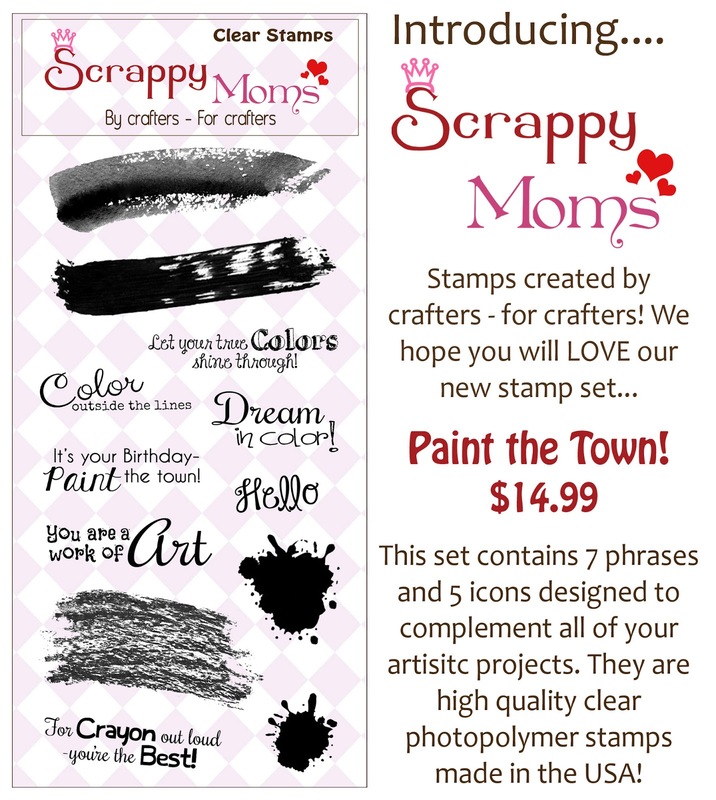 In the meantime, go visit the other SMS Design Team members, including our August Guest Design - Brianna from Happy Scrapper, for new projects as well!